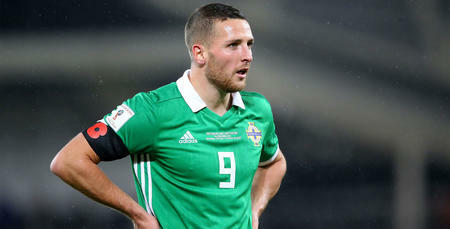 QPR striker Conor Washington has been called-up by Northern Ireland for their crucial World Cup play-off double header against Switzerland. 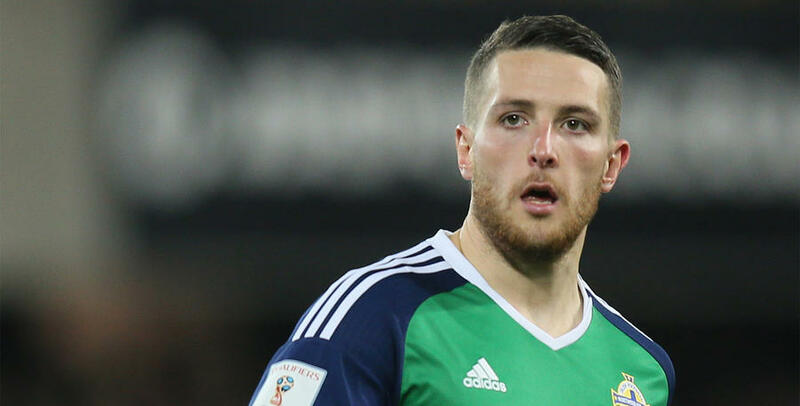 The R's forward, who scored in Saturday's 2-1 win against Wolverhampton Wanderers for QPR, has been selected by Irish boss Michael O'Neill as they bid to make the finals in Russia next year. 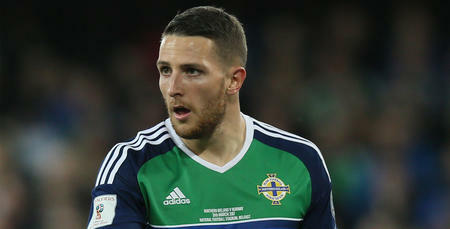 Northern Ireland host Switzerland at Windsor Park, Belfast, in the first leg on Thursday, 9th November before travelling to Basel for the second leg on Sunday, 12th November. The winner over the two legs will earn qualification for the 2018 FIFA World Cup Finals.